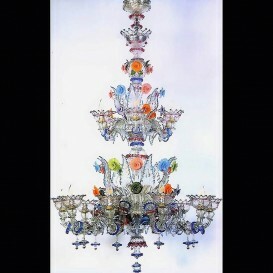 A work of art delicious. 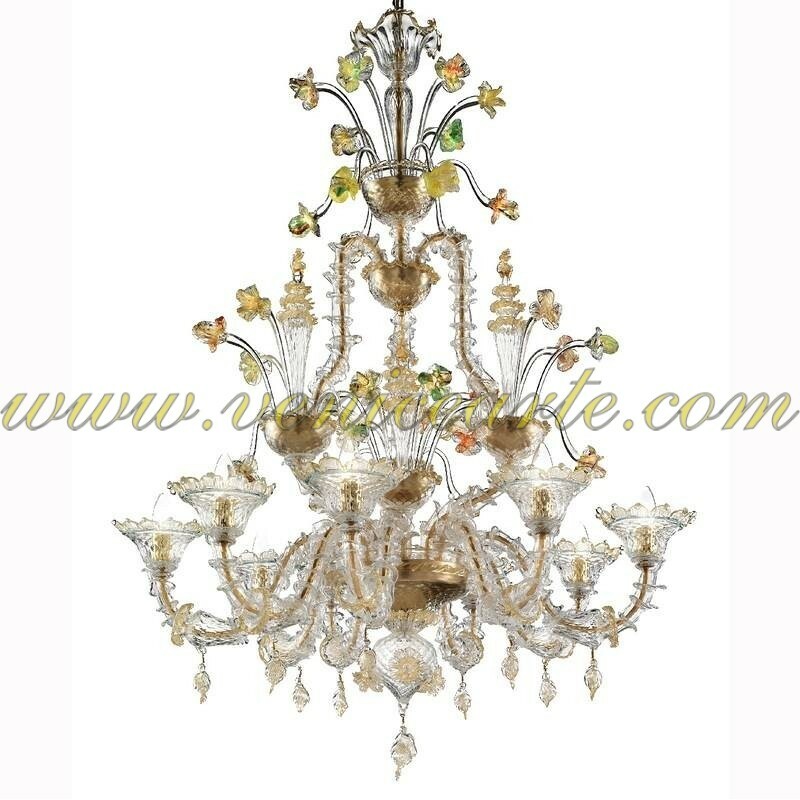 If you are looking for a breathtaking chandelier look no further, stay with this magnificent Murano glass chandelier made in transparent glass / gold 24K and polychrome colors. 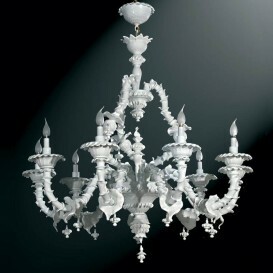 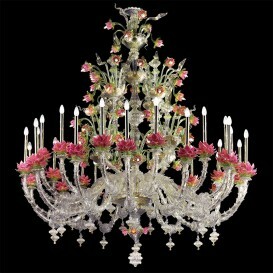 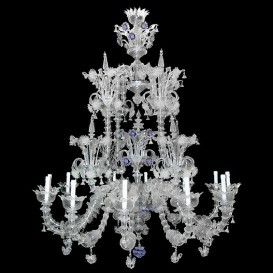 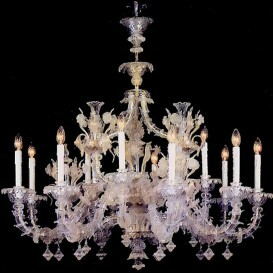 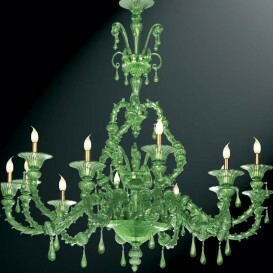 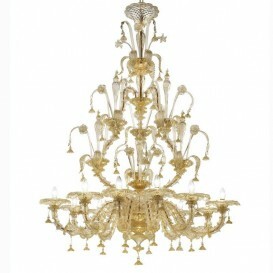 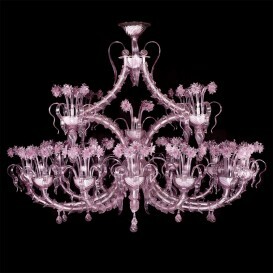 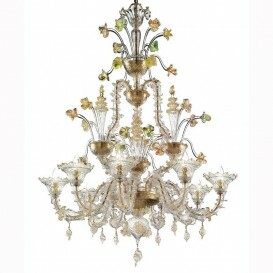 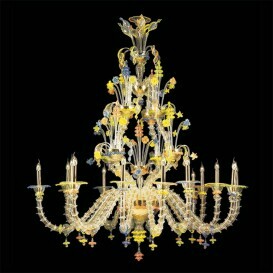 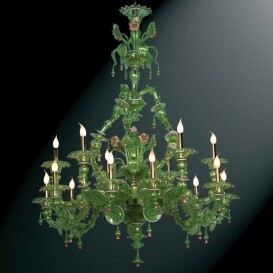 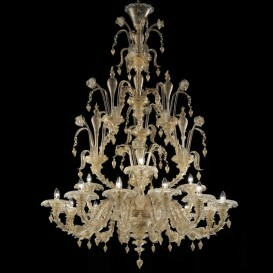 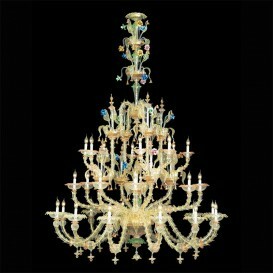 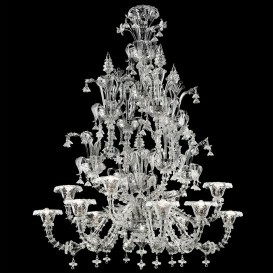 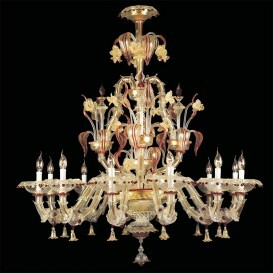 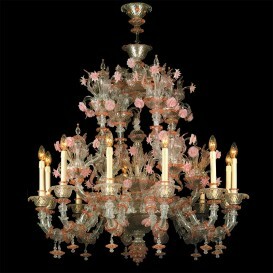 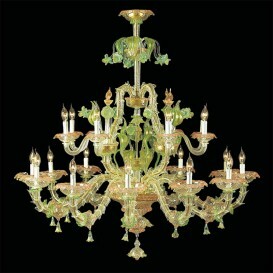 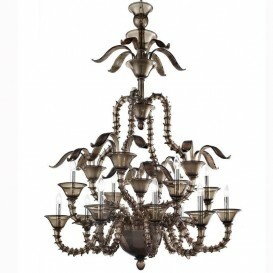 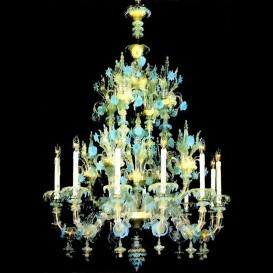 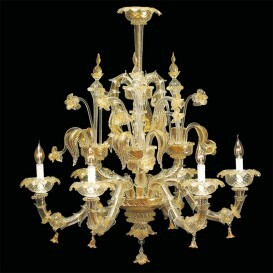 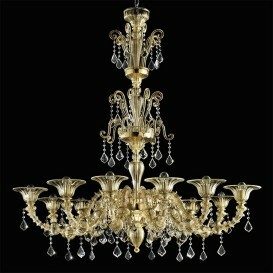 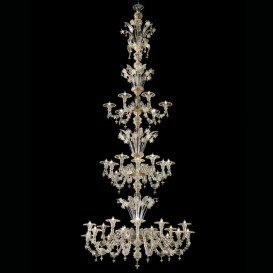 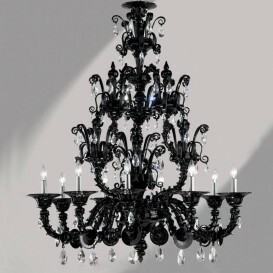 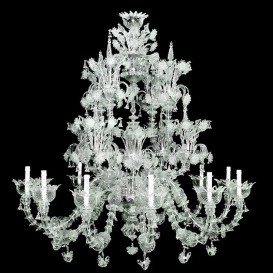 The solution of this romantic chandelier in Murano glass is known for its refined style and its high quality materials. 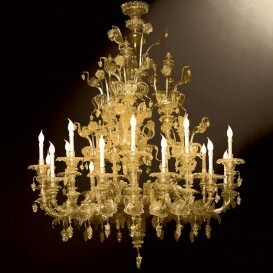 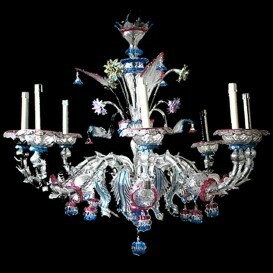 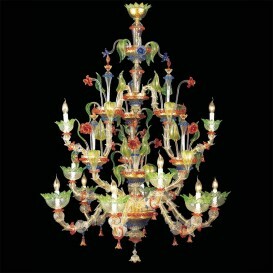 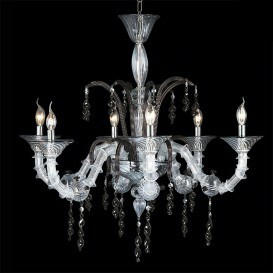 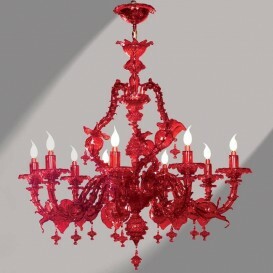 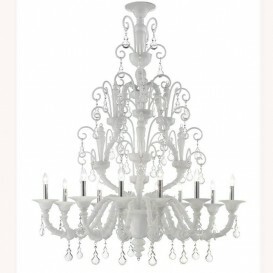 It is made of genuine Murano glass by highly skilled artists and provides an amazing play of light. 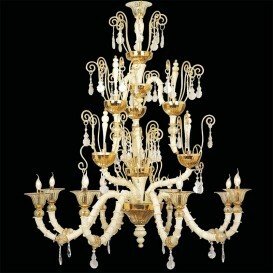 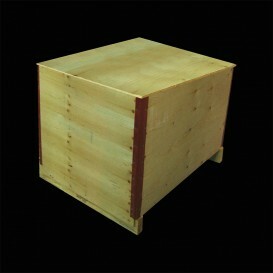 This is the article that will become the center of your home and will be admired by all your guests.